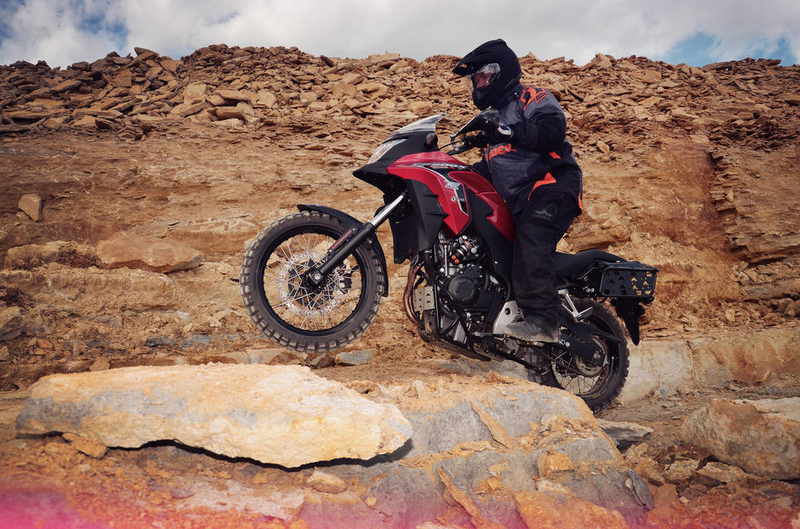 Built by Northamptonshire based Rally-Raid Products, the CB500X Adventure is a lightweight, nimble, and very capable machine both on and off-road – proving that sometimes a little less is a lot more. 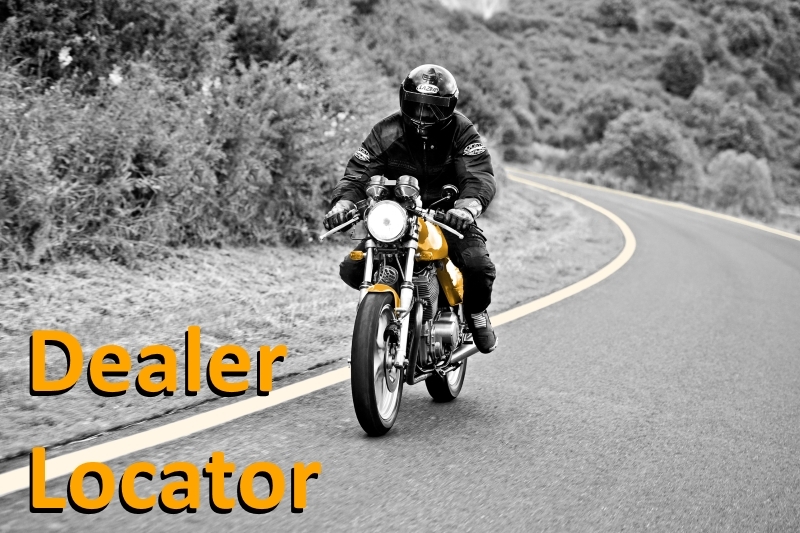 With a 250 mile fuel range, compact fairing, room for plenty of luggage, and low maintenance; the twin cylinder CB500X is already an excellent all-round and affordable bike, which made it the ideal base for this build. 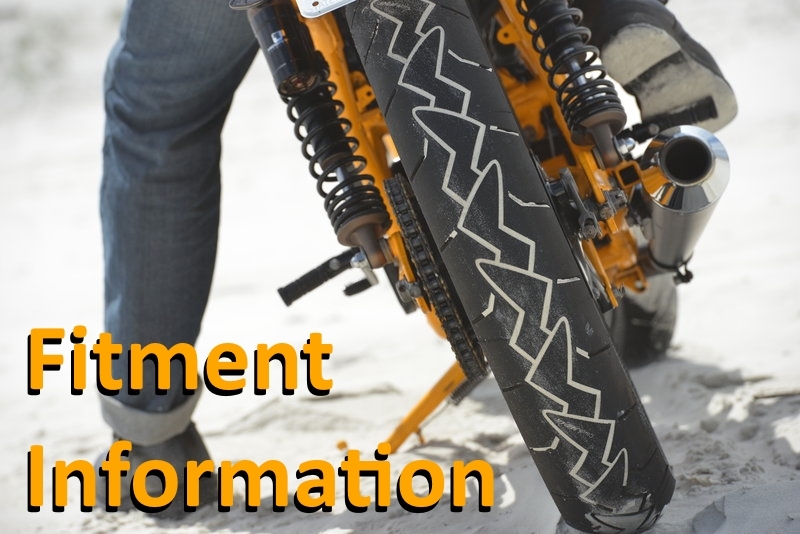 To make the bike suitable for some of the most rugged terrain you can imagine, Rally Raid have completely re-engineered the suspension on both the front and rear of the bike. It now offers adjustable damping and longer travel, plus an increase in ground clearance. They have also included a unique heavy-duty spoked wheelset, including a 19″ front wheel, and have chosen to fit either the Continental TKC 80 (as pictured above) or TKC 70 as standard, depending on the requirements of the rider. There are also a number of other upgrade components available which allow the end user to tailor their machine, all resulting in a genuinely capable, and overland travel-ready machine for both road and off-road use. To test this custom built bike, they have sent both rider and bike to the USA, to follow the legendary Trans-Am Trail, and very recently rider Jenny Morgan and the Honda reached Virginia on the East Coast, after setting of from California on the other side of the country. Now she just needs to turn around and do it all again! 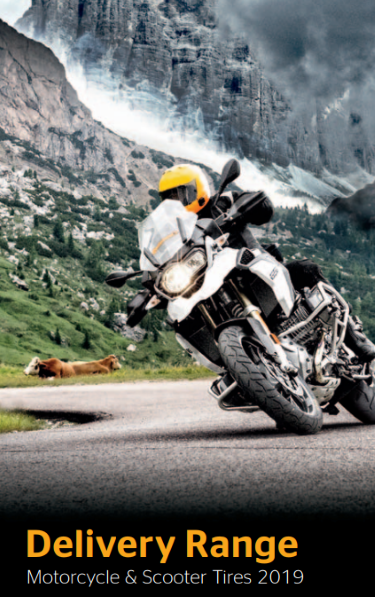 The trip has so far proved that both the bike, and the Continental TKC 80 tyres, are very much up to the job! You can find out more about Jenny’s journey, get all her latest updates and see more of the bike here. Find out more about the TKC 80 and TKC 70. 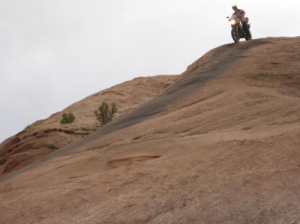 This entry was posted in News and tagged Adventure, Honda, Off-Road, Overland, TKC 70, TKC 80. Bookmark the permalink.